New Thought and "I AM"
Religious movements from around the world. Animism and spiritual teachings that are in line with mainstream traditions. Eastern and Western spiritual teachers. 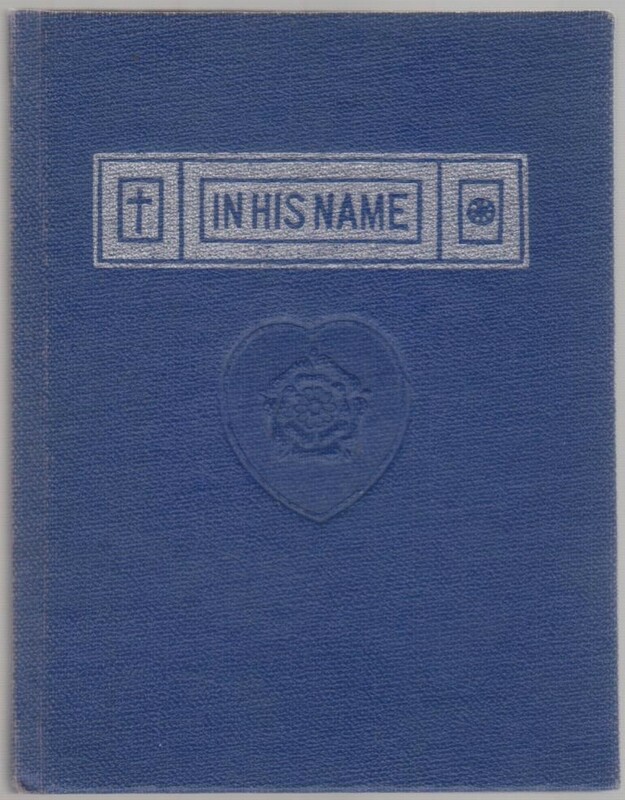 Worldwide Church of God 1980 softcover, 192pp. British Israelite religious tract concerning the Teutonic/ Aryan branch as the Twelve Tribes of Israel and Biblical prophecies concerning the (spiritual) Nation of Israel as fulfilled in the Anglo-American Empire. The Virgin, the myth and cult of Mary. VG remainder striped bottom edge. Epworth Press nd paper wrappers, 96pp, 'With supplememnt in reply to recent charges'. 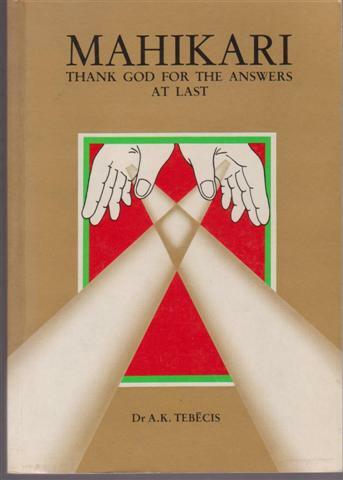 One of a series of books published to answer the question why to choose Christianity over various other faiths. Refutes the Philosophy, Science and Religion of 'Eddyism' (Christian Science). A Rumour of Angels, Modern Society and the Rediscovery of the Supernatural. G G cloth boards worn and mottled, DW price clipped wih edge rubbing and soiling, some scattered pen lining throughout, name to fep. 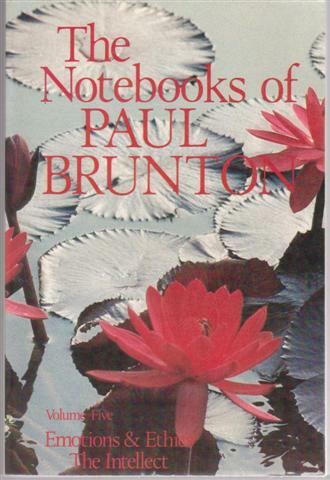 An in depth study of categories Six and Seven from the Notebooks of Paul Brunton. Spiritual development and the thinking faculty on the mystic path. An in depth study of categories thirteen and fourteen from the Notebooks of Paul Brunton. Making everyday life a spiritual lesson and the role of beauty in human culture. Secker & Warburg 1965 first edition hardcover,x 564pp. Mythological motifs from the age of the Goddess, the age of the Heroes, Persia, Greece and Rome, Christianity and Islam. Secker & Warburg 1962 first edition hardcover,x 561pp. Eastern mythology and religion, Vedic, Hindu and Buddhist India, China and Japan, Tibetan Buddhism. Secker 1960 first edition cloth, viii 504pp. Paleolithic and Neolithic myth, shamanism. Myths to Live By, how we recreate ancient legends in our daily lives to realise human potential. The Women's Press 1987 softcover, 125pp. Retelling of the legends of the Vancouver Island Native American Nootka women. Canadian Indian anthropology and myth. ISBN 0704339463 womens studies. Yaqui shaman Don Juan divulges his teaching to Castaneda. 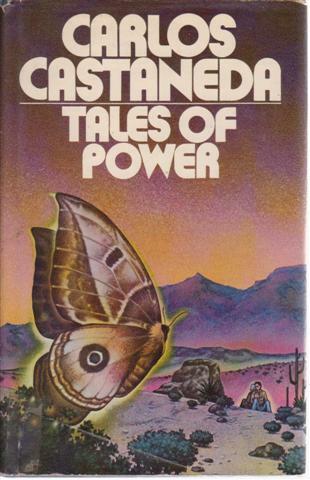 The main focus of this book, the fourth in Castaneda's Don Juan series, is the distinction between the sorcerer's world and the everyday world. VG- hardback in VG- dust jacket with light edge chipping. Small taped tear. Book has name to endpaper, light fingermarking to a few pages. G+ softback with aged paper, minor wear to covers. This book takes the reader on a fantastic journey through a wide range of cultures and traditions to examine the phenomenon of ecstatic visionary experiences. From the Sumerian Gilgamesh and the Taoist Immortals to the imaginative fiction of Jorge Luis Borges, the author provides a comprehensive tour of otherworldly journeys common from immemorial times among shamans, magicians, and witches, and illustrates their connection with such modern phenomena as altered states of consciousness, out-of-body experiences, and near-death experiences. VG softback, name and address in pen to fep. A new edition of Divine Horsemen (1953). Scholarly survey of voodoo in Haiti. 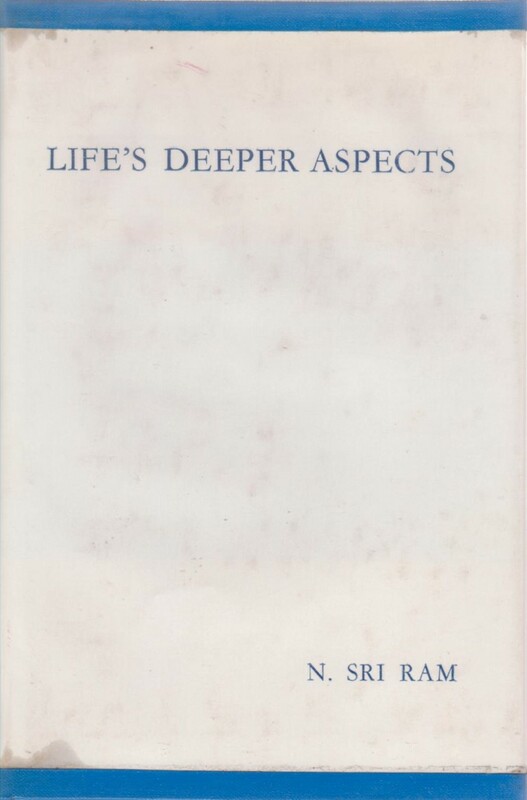 Introduction by Joseph Campbell. Triggered by a period of Jungian analysis, Margery began to keep a record of conversations with her 'inner voice'. This spiritual mentor helped her to write The Teaching of Melchior. Margery writes what is dictated to her by more than one Higher Intelligence. VG- cloth hardback with no dust jacket. Spine is lightly sun-faded. Name to first page. Vincent Stuart Ltd. 1962 first edition, 114pp. An investigation of spirituality in Western rational society, as referenced by philosophers and thinkers. Contents: At Home with the Unconscious, Existence and Being, The Way of Holiness. VG softback with dust jacket with minor rubbing. Name and date to half title. Stuart and Watkins 1966 first edition, 80pp. 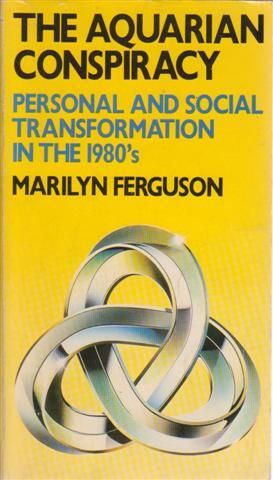 The Aquarian Conspiracy, Personal and Social Transformation in the 1980's. OUSPENSKY P D A New Model of the Universe Principles of the psychological method in its application to problems of science, religion and art. Esoteric truth Walker received from P. D. Ouspensky, scientist, writer, lecturer, who had his heyday in the spiritual circles of London. In turn, learned from Gurdjieff. 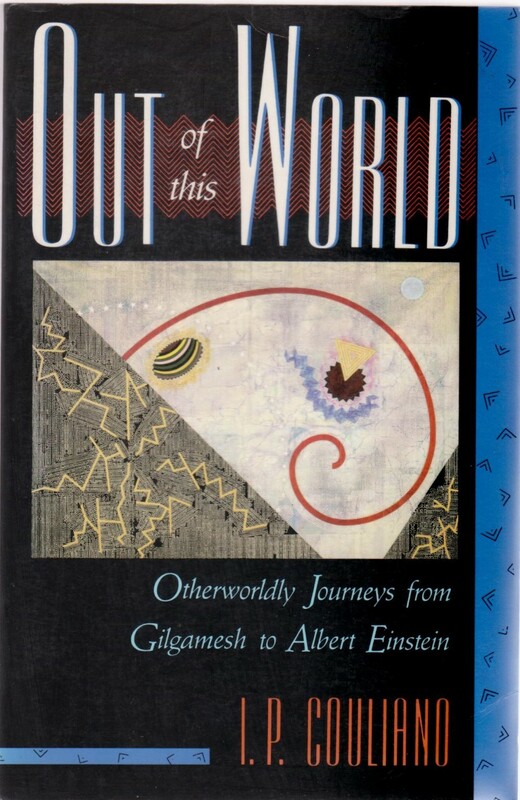 The book first describes the teachings of Ouspensky, then the personality of Gurdjieff. 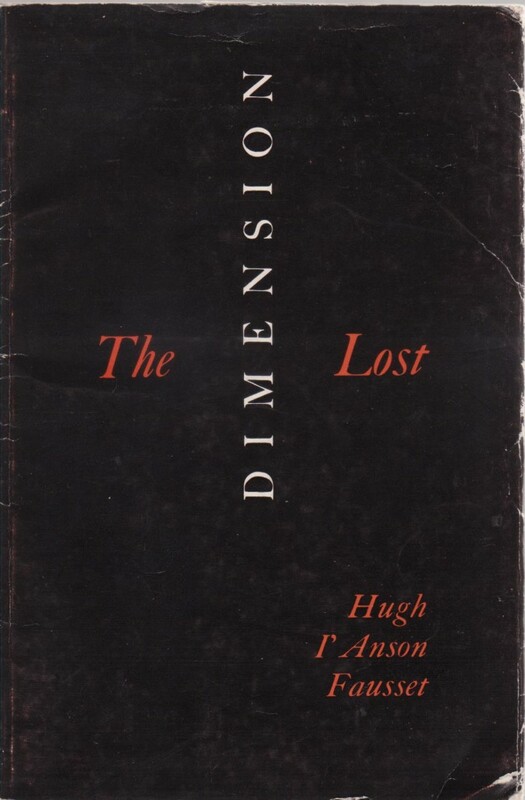 The author was a disciple of Ouspensky who told him much about Gurdjieff. 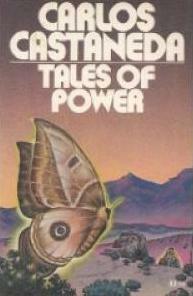 VG hardback in VG- price clipped dust jacket with edge wear, inscription to fep. 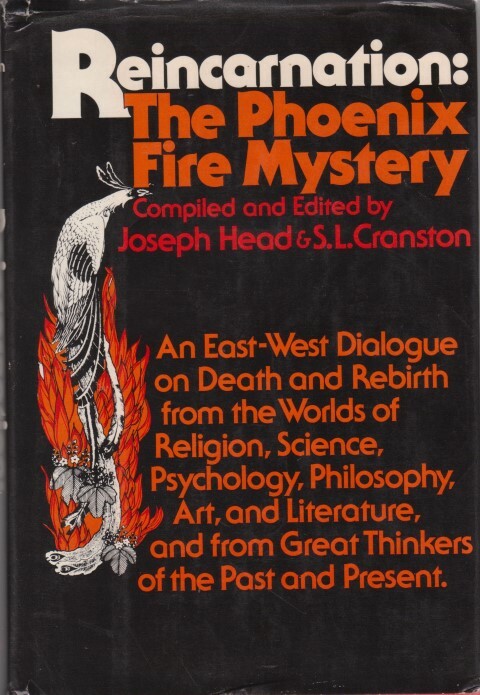 An East-West Dialogue on Death and Rebirth from the Worlds of Religion, Science, Psychology, Philosophy, Art, and Literature, and from great thinkers of the past and present. A very comprehensive work. VG quarter-cloth hardback in VG dust jacket. Some minor instances of red biro underlining. Oxford University Press vols1-4 are 1951 printings, vol 5 1936, uniform blue cloth with marker ribbons, vp, vol 3 has a pencil inscription to fep, text in Hebrew and English. Judaism, Jewish religious texts and commentary. The Nature and Function of Priesthood, A comparative and anthropological study. VG rubbed tail, name to fep. Thames & Hudson 1955 first edition cloth, 336pp. 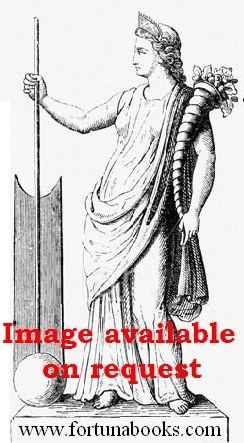 Includes Magico-Religious practitioners in primitive society; the seer and the diviner; the prophet and the priest; Kingship and priesthood; priesthood and sacrifice; priesthood and absolution; priesthood and sacred learning; priesthood and jurisdiction, exampled from classical and near eastern examples. How individuals are guided to God's Plan by the Masters of the Great White Brotherhood. Contents: The Real and the Unreal, The Master, God's Plan, Those who direct God's Plan, The Plan of the Master, Discipleship, In His name. VG hardback with no dust jacket, a very small book. 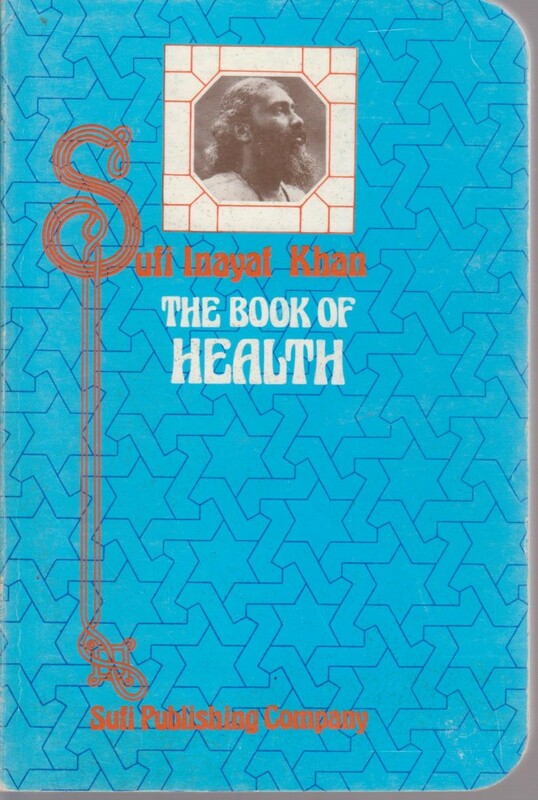 Writings on natural and spiritual healing taken from The Sufi Message of Inayat Khan. Includes diet, breathing, food and prayer. Sufi Publishing Company 1974, 106pp. KRISHNAMURTI Jiddu with foreword by Aldous Huxley. Edited excerpts from Krishnamurti's public talks and discussions. He emphasized the importance of release from entrapment in the 'network of thought' through a perceptual process of attention, observation or 'choiceless awareness' which would release the true perception of reality without mediation of any authority, or guru. VG- split to spine ends, small gift inscription to paste down. Star Publishing Trust 1928 first edition, cloth, 78pp. Poetry. The story of a child's soul in this world and the other. G+ reading wear and dust soiling to wraps, foxed edges, name to first page. 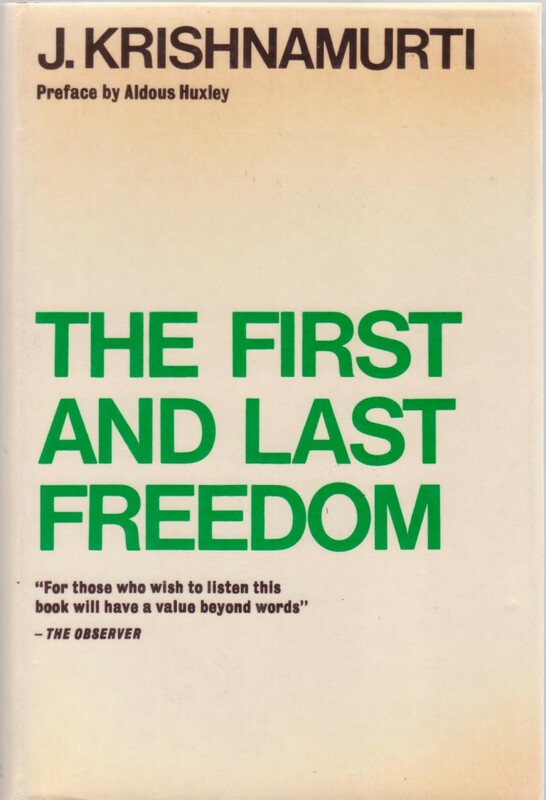 Waldorf Books 1972 first thus limited edition, trade paperback, 192pp + plates. Allegorical fantasy story. Illustrated by Iris Guarducci and Doris Karsell. Full page colour plates. Unspecified limitation. An alphabetical directory of religious movements and spiritual groups with description of their basic tenets, organisation and proselytising methods. VG- softback with minor surface wear to covers. 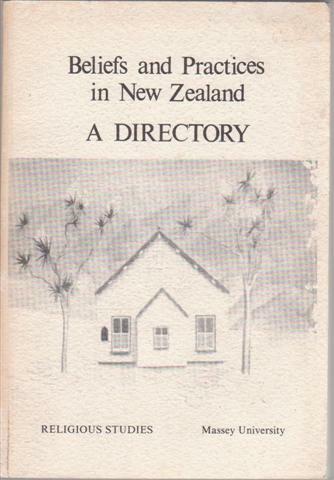 Religious Studies Department, Massey University, 1985, Second revised and enlarged edition. iv 283pp. 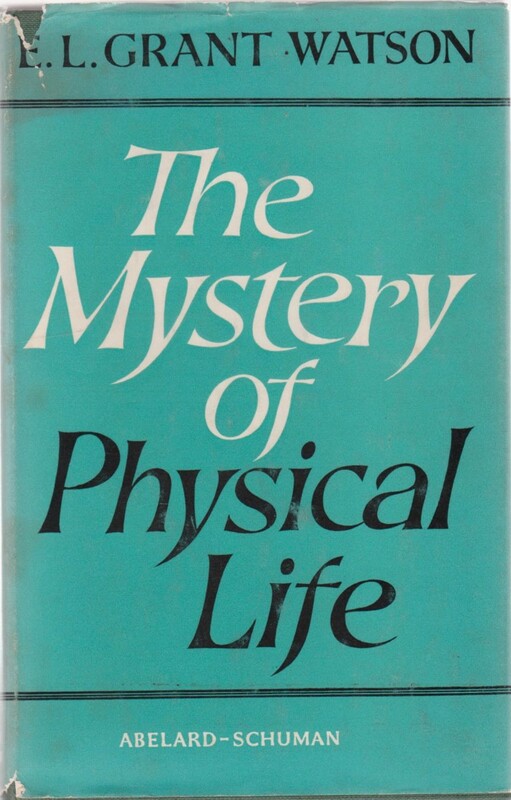 Exercises in mysticism for union with god seen from various faiths, 47 exercises. The author is a Jesuit. A powerful book which offers a new way of thinking about daily life - its problems and its creative opportunities. It offers a therapeutic programme bringing the soul and spirituality back into your life, and helps you to look more deeply into emotional problems and sense sacredness in ordinary things - real friends, satisfying conversation, fulfilling work, and experiences that stay in the memory and touch the heart. 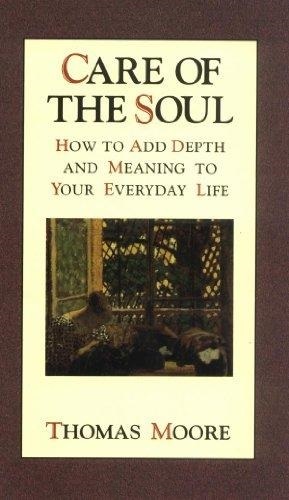 Moore draws on his own life as a therapist practising "care of the soul", his studies of the world's religions, his teaching of Jungian psychology and art therapy, and his work in music and art to create an inspirational guide that examines the connections between spirituality and the problems of individuals and society. VG G+ unclipped DW minor insect damage to edges and joints, backstrip browned. De Vorss 1963 cloth, xvii 182pp. New Age religious philosophy pertaining to the nature of the Self, chapters include; silence , prayer, ten commandments, wisdom and will, death, reincarnation. How to enjoy life! VG light tape stains to fep. Andrew Dakers 1948 second printing cloth, xvii 182pp. Perennial philosophy and new thought spirituality from a famous action novelist. VG book plate to inside cover. Nicholas Black Elk (1863-1950), a Medicine Man of the Oglala Sioux / Lakota Native American tribe, described his life to Neihardt. 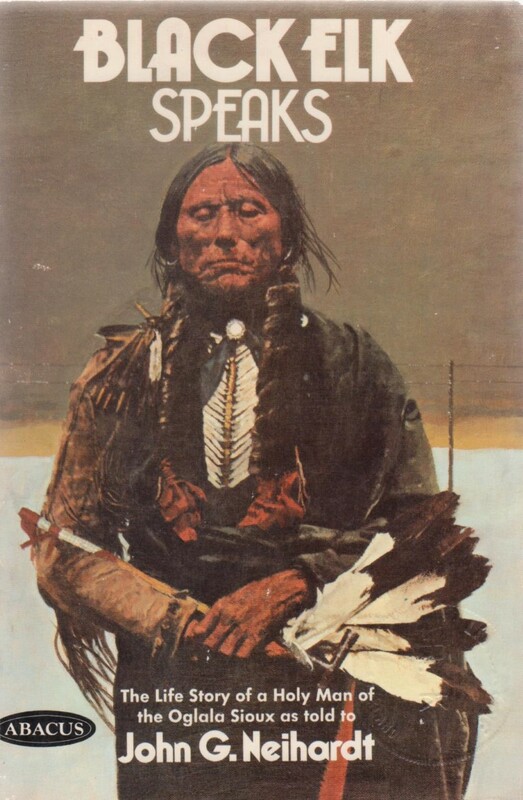 Black Elk was at the Battle of the Little Big Horn, and he survived the 1890 Wounded Knee Massacre. Abacus 1974, 191pp + plates illustrated by Standing Bear. G+ ex library, boards rubbed, stamps etc, shelf mark to spine, clean internally. 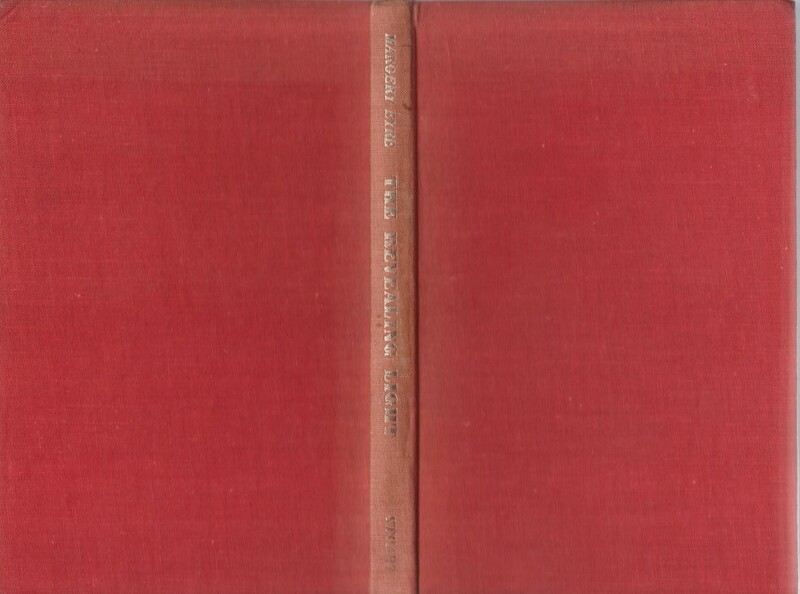 Oxford University 1930 first edition cloth, vi 256pp. Traces religion from it's earliest expressions amongst animists and ancestor worship through monotheism to Gentile christianity and theological christianity. Watts & Co 1949 first edition hardcover, 208pp + colour plates. Festivals and observances from he world's religions categorised by the month they occur. Ancient and Modern, European, Indian, Christian, Pagan, Muslim etc. Line drawings in the text. Probably intended for younger readers. VG VG some insect damage to spine of price clipped DW, bookstore label to paste down. The Shrine of Wisdom 1968 cloth, 68pp.Metaphysical mystical interpretation of the idea of the human soul in the writings of Plato. Eight addresses on spiritual matters by the fifth President of the Theosophical Society, an early member who had known Olcott, Besant, Arundale and Jinarajadasa. 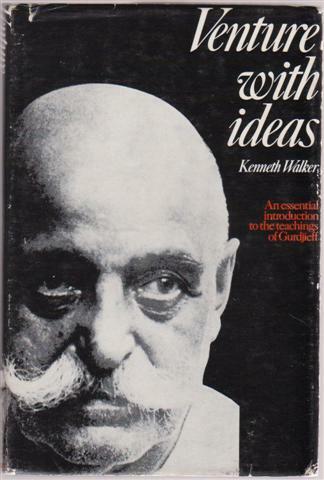 Theosophical Publishing House 1968, 152pp. Translated by Coleman Barks with John Moyne, A J Arberry and Reynold Nicholson. 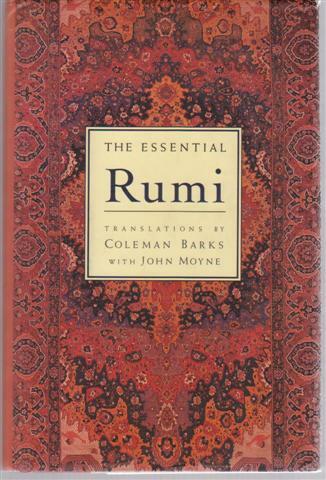 The primary poetry of Jelaluddin Rumi, a Sufi mystic and poet, in a modern translation. Castle Books 1997, 302 pages. VG VG- DW short edge tears or chips with minor loss head of spine, published price blacked out at foot of cover, book light scattered foxing. Victor Gollancz 1967 first translation hardcover, xiii 320pp. Nice Gollancz yellow paper DW, parts include; The Science of Religion: Aspects and Problems, origins, basic ideas, thinking of primitive peoples, basic modes of relationship between men and divinities; Extinct religions outside of Europe; Extinct religions within of Europe; Religions of the East; Biblical religions (upto second vatican council). Good introductory information to religious studies. Beyond Belief; how to develop mystical consciousness and discover the God within. Prehistory of Earth and Man. 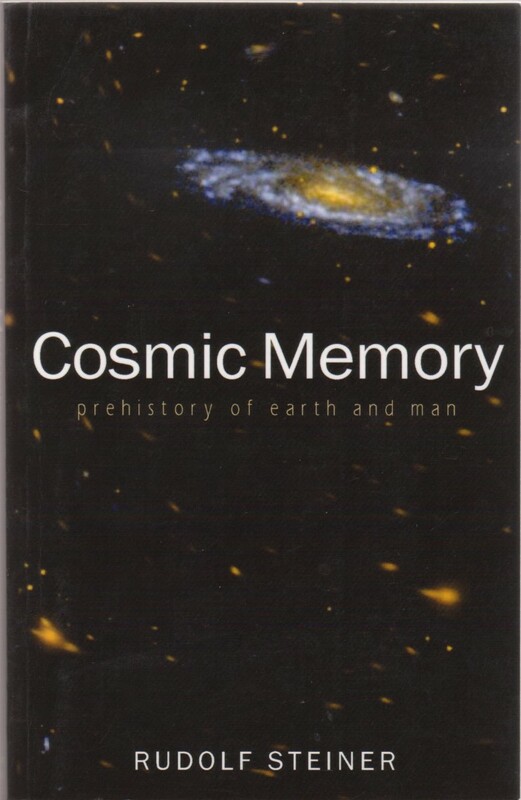 Steiner reconstructs from the akashic record, events that span the time between the origin of the Earth and the beginning of recorded history. He describes the Atlantean and Lemurian Root Races and their civilisations, which developed the first concepts of 'good' and 'evil'. They manipulated natural forces, laid the foundation for human legal and ethical systems, and defined and nurtured the distinctive yet complementary powers of men and women. 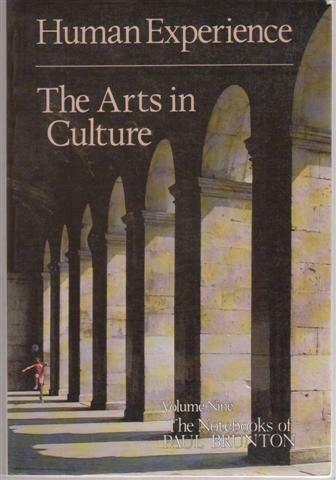 They brought humankind, many centuries ago, to its highest artistic, intellectual, and spiritual attainments. He discusses the supersensible parts of the human being. Translation by Karl E. Zimmer. 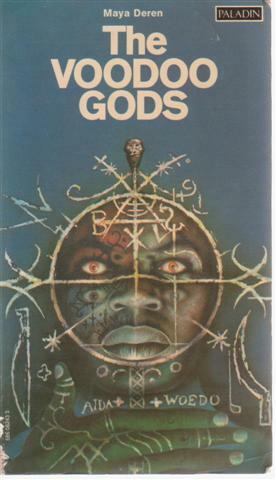 Hodder 1956 first edition hardcover, 191pp + frontis, metaphysical interpretation of Thomases philosophy and mystical religion. Edmond Bordeaux Szekely (1905�1979) was a Hungarian philologist/linguist, philosopher, psychologist and natural living experimenter. He claimed to have translated a text he discovered at the Vatican called The Essene Gospel of Peace which he published in four parts over several decades. Szekely claimed that he had found and translated several obscure Hebrew and Aramaic texts which he said proved the Essenes were vegetarians, and that vegetarianism was prescribed by Jesus. Szekely's writings challenged the conventional assumptions about the life and teachings of Jesus. The International Biogenic Society which he founded espouses meditation, simple living and vegetarianism. Translation of an ancient Slavonic manuscript transliteration of third century C.E. christian / essene gospel. Contains the basic principles of Nature Cure within religious context! International Biogenic Society 1981, 72pp. Academy of Creative Living 1970 (14th edition), 62pp. 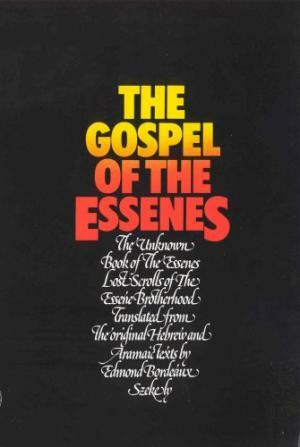 The Gospel of the Essenes books 2 and 3. The Unknown Books of the Essenes and Lost Scrolls of the Essene Brotherhood. Books Two and Three of the Gospel of the Essenes, translated from the original Hebrew and Aramaic. The pure original words of Jesus and his disciple John. Book One (not present in this printing) is The Gospel of Peace of Jesus Christ. VG hardback with VG dust jacket, name and bookseller stamp to free end paper. C W Daniel 1976 first UK issue, 221pp. An overview of the essence of the Avestic teaching. VG- softback with some dust soiling to wrapper, bookseller stamps. Academy Books 1974 soft cover, 26pp. According to the Essene Gospel of Peace. 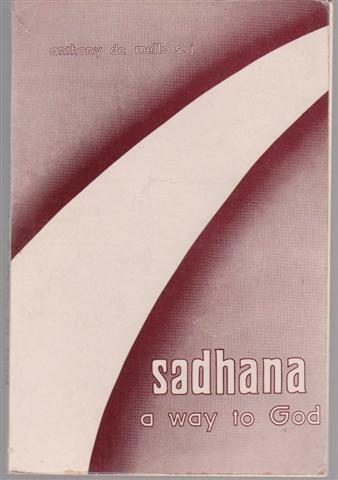 VG softback with Theosophical Bookstore stamp at foot of title. International Biogenic Society 198, 80pp. 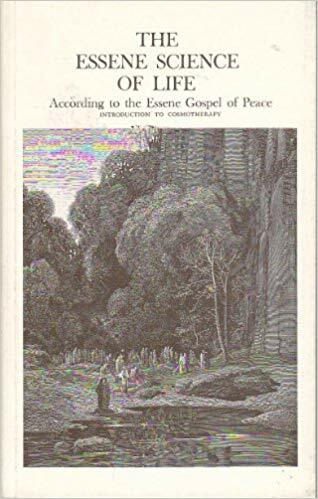 Szekely proposes a spiritual and nutritional way of life based on Essene practices recorded in the original Aramaic texts and French translations. International Biogenic Society 1978, 42pp. A Japanese new religious movement with elements of Shintoism, Buddhism, and shamanism. The author, a zoologist, questions the absolute mechanism of Darwinian Evolution, and with examples from Nature posits a pantheistic understanding of biological facts. Jung has contributed some comments which appear as footnotes. VG hardback in G+ dust jacket with some minor chipping loss. 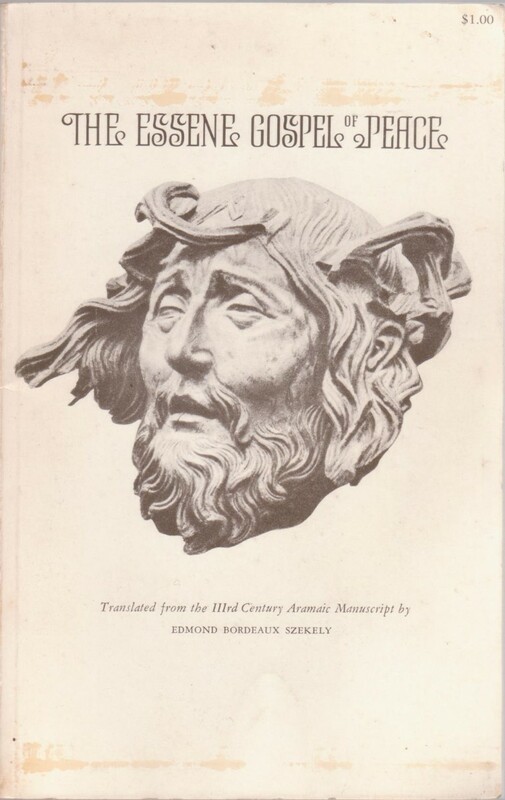 Abelard Schuman 1964 first edition, 156pp. G VG- ex-library stamps and tape residue etc, DW tidy under sleeve with chipped head of spine. Herbert Jenkins 1960 first edition cloth, 189pp + plates. Survey of the British Romani gypsies and their lives on the road. Includes glossary of gypsy terma and words. Paladin 1970 paperback 389pp. Tuka movement of Fiji, New Guinea, Vailala Madness, Buka, New Hebrides, the sociology of the cargo cults.